In Boston, references to a place called the "West End" often provoke quizzical looks. Where is it? What is it? The West End, in a nutshell, is the area between Beacon Hill and North Station, near Mass. General Hospital and Mass. Eye and Ear Infirmary. The streets are tangled, dominated by huge hospital buildings, residential towers and parking lots. It wasn't always that way. There used to be a tight urban neighborhood there, much like the North End. But it fell victim to the 1950s "urban renewal" craze, when the Boston Redevelopment Authority leveled whole neighborhoods in favor of modern "super blocks," like Government Center. Today there are few people left who remember the working-class tenement buildings of the West End. But one of them, remarkably, is actor Leonard Nimoy. Yes, the man who played Mr. Spock on "Star Trek" was born and raised in the West End and often speaks fondly of his Boston roots. That's at least part of the reason why Boston University invited Nimoy to address graduates of the College of Fine Arts on Saturday. 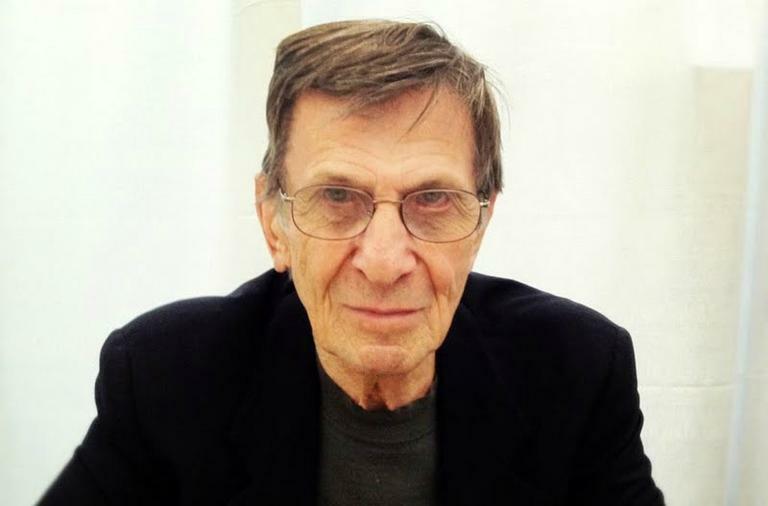 Radio Boston's Adam Ragusea attended and spoke backstage with Nimoy. "Our creativity walks on a razor’s edge, using both sides of the brain. The left side of the brain gives us logic and discipline. On the right side is instinctive, creative thinking. We as artists, we need booth. You fall to the left and you lose inspiration and originality. Fall too far to the right and we’re in danger of drifting into undisciplined chaos. The secret of a long healthy career in the arts is a successful walk on the razor’s edge." "If acting is to be considered an art, one needs to learn more than the superficial craft. This is true of any work in the arts. What is the work about? What does it say to a contemporary audience? What light does it cast on our lives and on the issues which concern us and connect us? Indeed, how does it help to heal the world?" "My folks came to the United States as immigrants, aliens, and they became citizens. I was born in Boston a citizen; I went to Hollywood, and I became an alien. Spock called for exactly the kind of work I was prepared to do. He was a character with a rich and dynamic inner life – half human, half Vulcan. He was the embodiment of the outsider, like the immigrants who surrounded me in my early years. 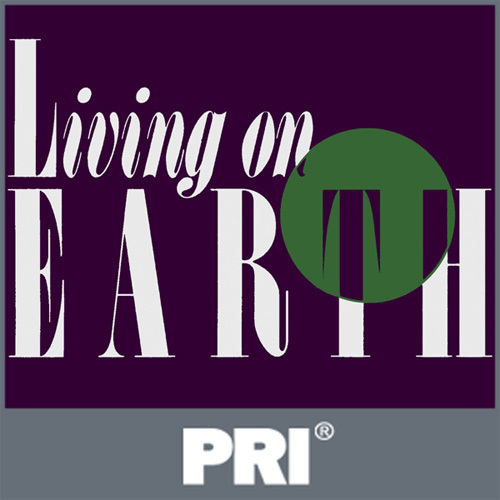 How do you find your way as the alien in a foreign culture? Where does your identity and dignity come from? And how do you make a contribution?" "It was three and four story brick buildings, attached, walk up buildings. There was one building - oh, five or six buildings away from us - that had an elevator, and it was known as 'the building with the elevator.'" "There were some areas of it that were tired, but I would never call it a slum. I think that description was useful to people who wanted to tear it down and develop the area. But I don't think it was fair or accurate." "They refused to leave, not until they had to vacate the building (it was being torn down around them)... They were very careful, low-profile, very quiet people, had come from a tough life in Russia where they had been subjected to oppression. They knew they were safe and peaceful in theWest End, so they wanted to stay there as long as they could." With the West End now completely changed, Nimoy mourned the loss of all that he knew and loved. "I wish I could go back to my roots. I can’t. They’re gone. The buildings are all torn down. I try walking with my wife to show her where I lived, but it’s so difficult because the street configuration has changed so much that I feel it’s gone. I feel my roots are gone." This segment aired on May 21, 2012.